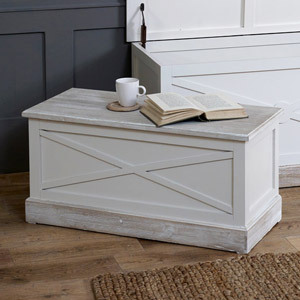 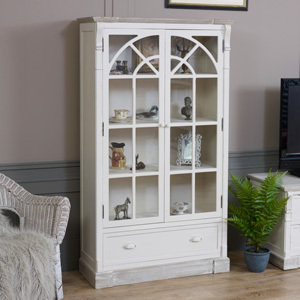 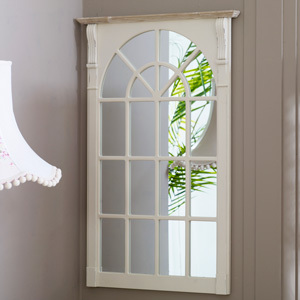 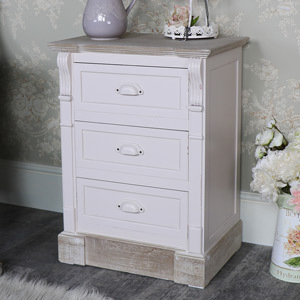 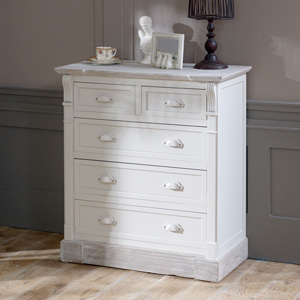 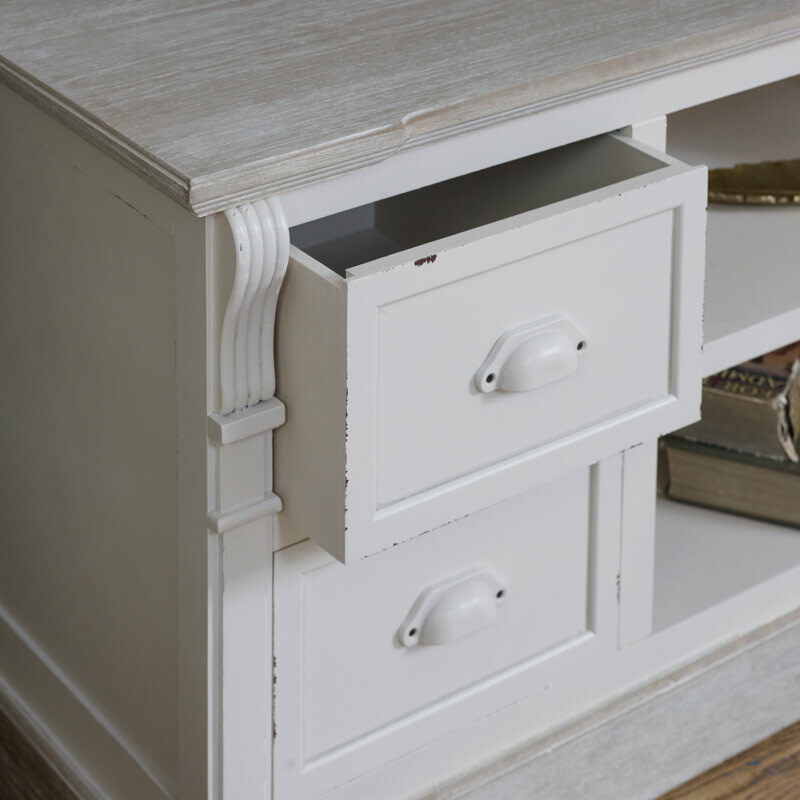 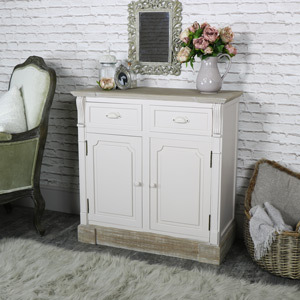 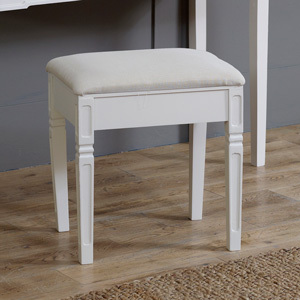 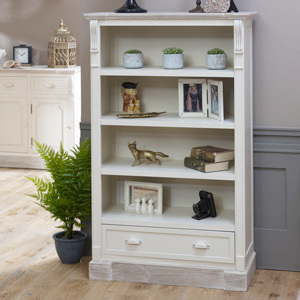 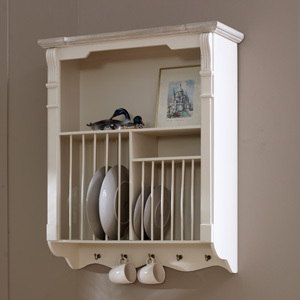 The Lyon Range is a beautiful selection of vintage, rustic, country cottage style wooden furniture with a distressed finish, cream metal cupped handles and column style carved detailing on each piece. 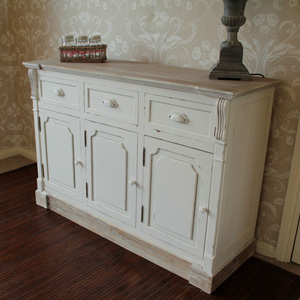 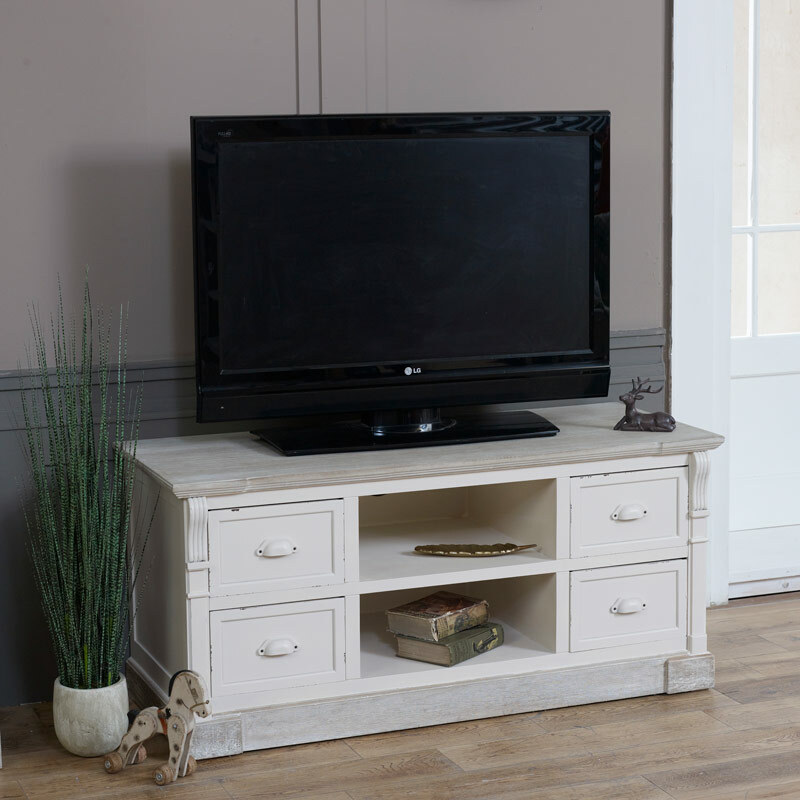 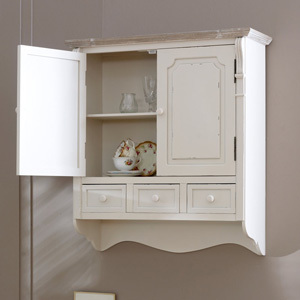 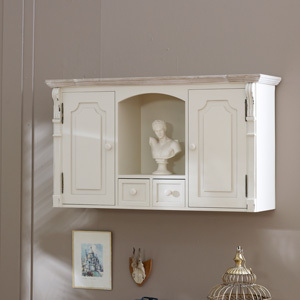 This Lyon range TV cabinet would make a stylish addition to any living room design. 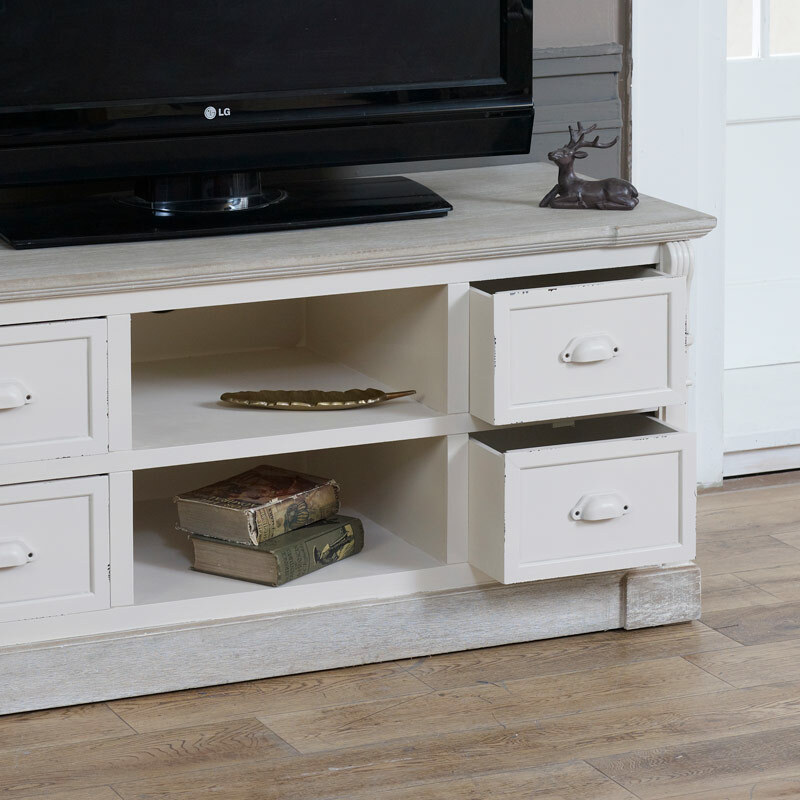 Shop the full collection and have your entire living room furniture match.